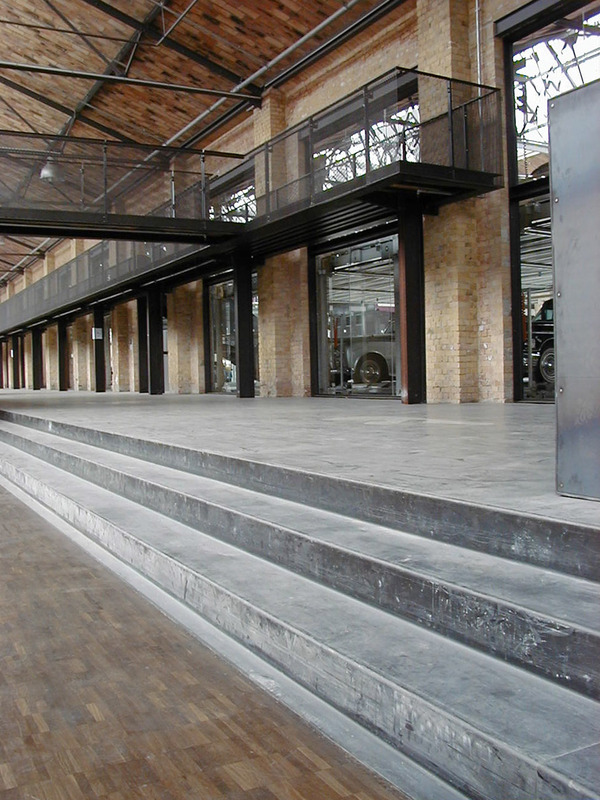 The halls of the listed former tram depot are extensively renovated and converted for use as a Meilenwerk centre. 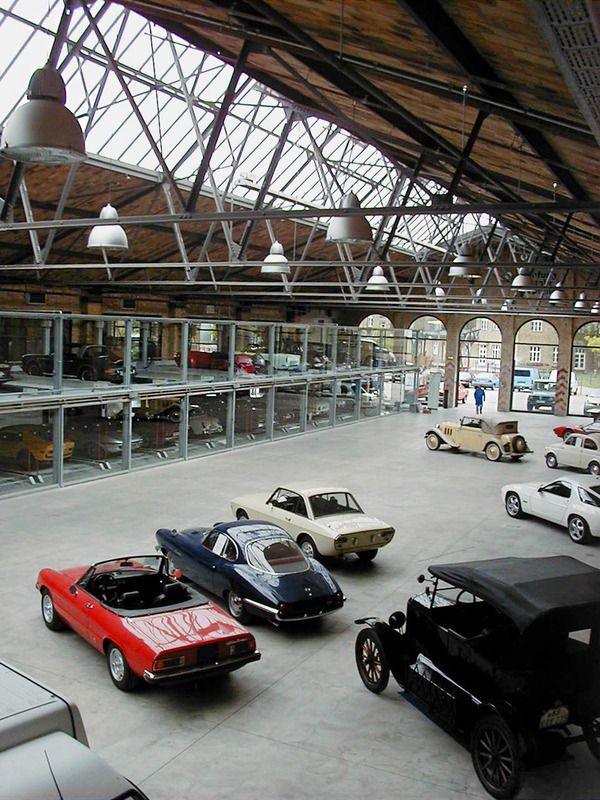 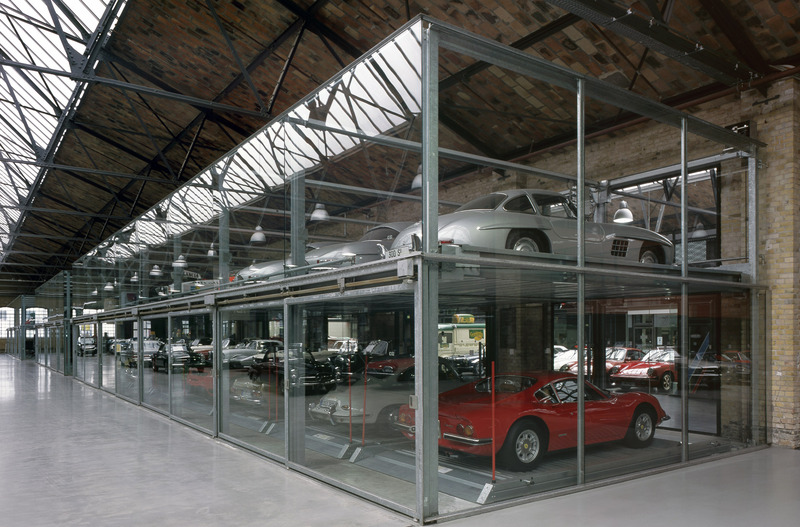 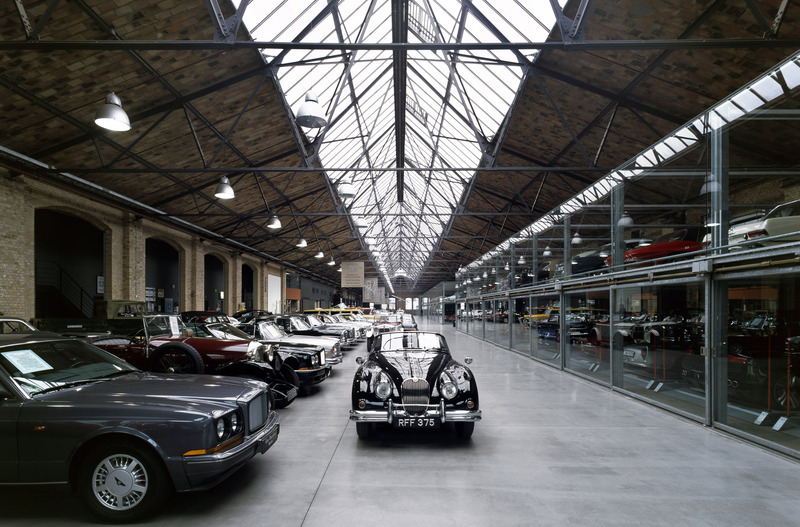 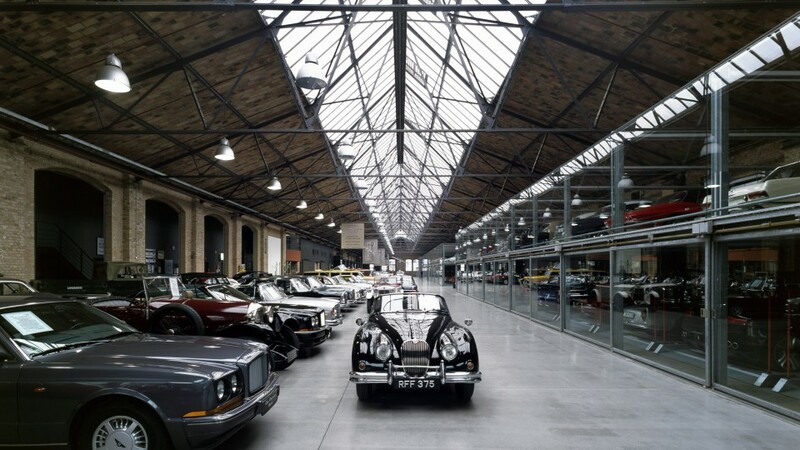 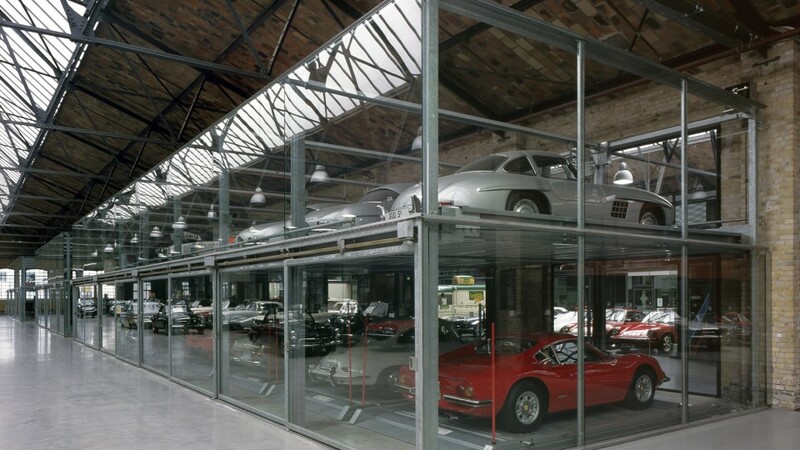 In addition to a spacious exhibition and event space, vintage car workshops and a sales floor are created. 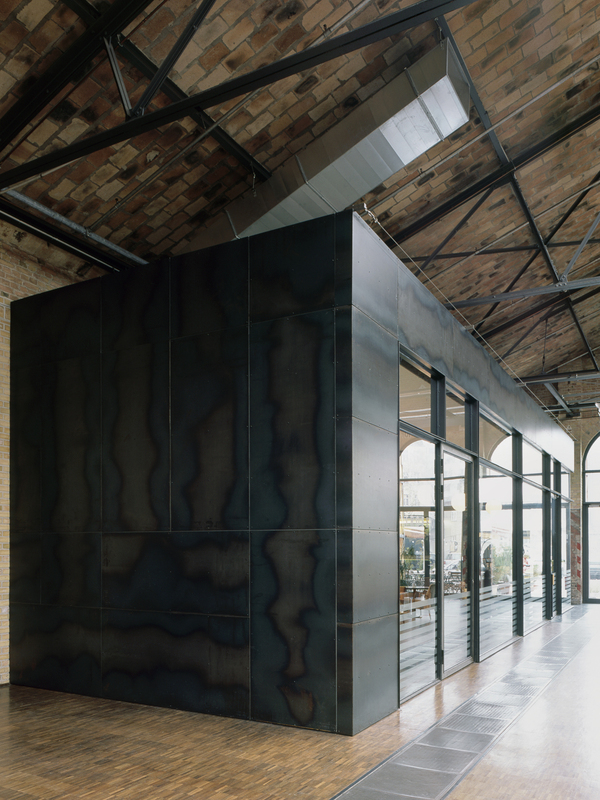 The highest priority in the conversion of the four bays is the extremely thorough preservation of the listed building fabric. 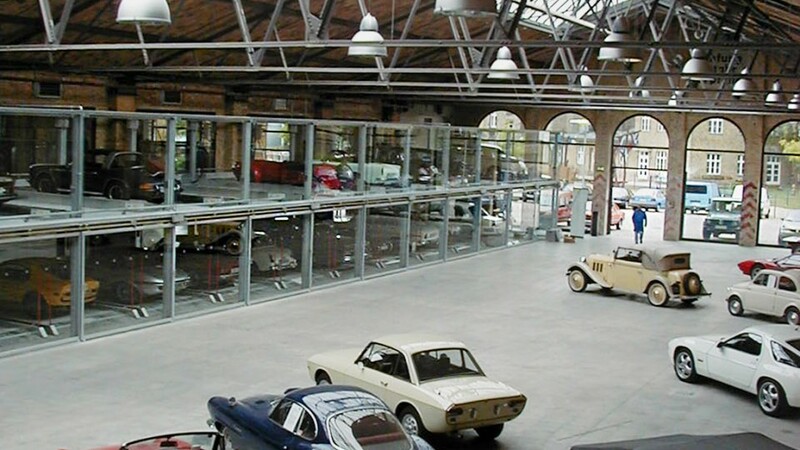 Due to its intricate renovation and the cautious addition of independent steel and glass fittings, the impact of the impressive large-scale hall structure remains undisturbed. 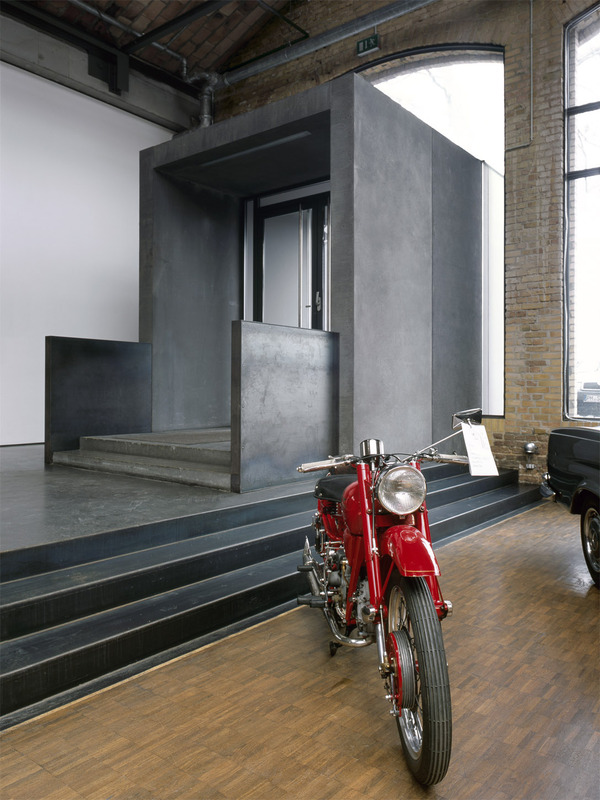 The new fixtures follow the “house within a house” principle and with their deliberately minimalist design blend perfectly into the existing structure. 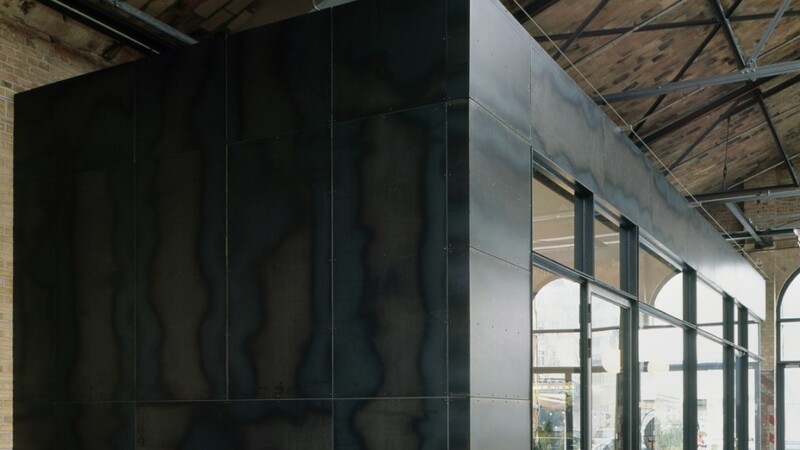 To add to the raw feel of the halls the framework of the new installations is entirely of sheet metal or rolled steel. 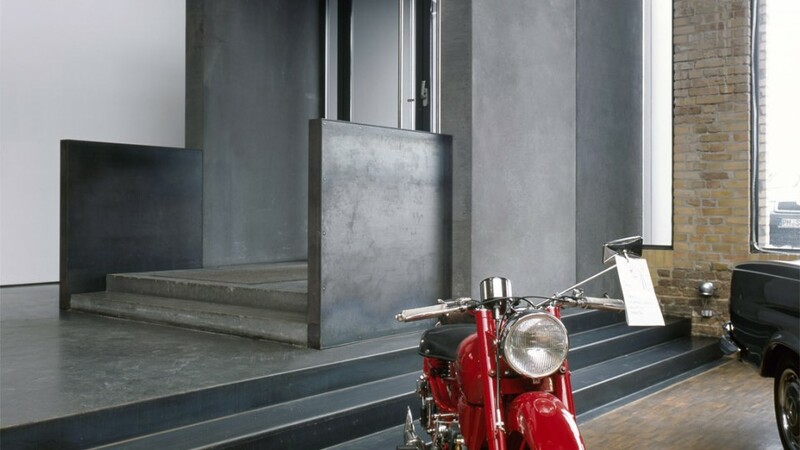 The structure thus takes on particularly sensual and haptic qualities. 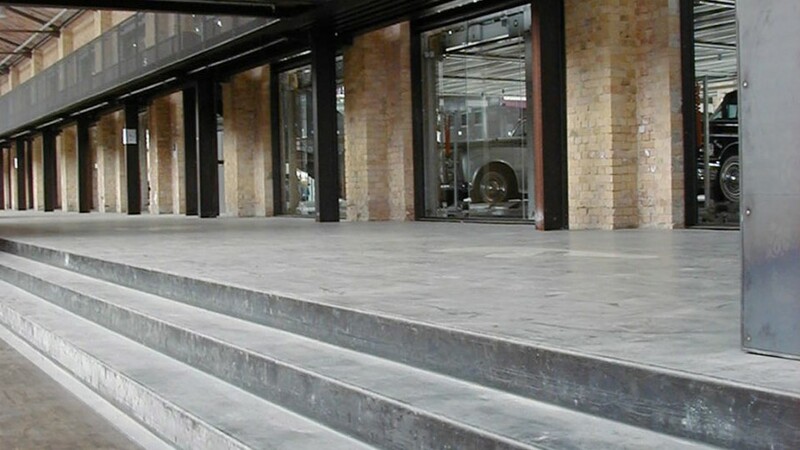 Raised walkways, bridges and stairs made of steel elements enrich the visitor’s experience whilst adding to the industrial character of the halls.